I’ve always had a thing for trains. Loved going to see the model trains at the Newcastle Show, heading to Cessnock or Kurri for the steam trains and scaled sets… and loved that I got to catch the train to school for all those years (seriously, what’s more fun that the old electric trains with the open doors that you left open when flying through the Cardiff/Kotara tunnel?). One thing that I’ve always wanted is a Xmas train set. To run around the bottom of my tree. It would be completely awesome. I’ve never, however, wanted to outlay the hundreds for one I’d be happy with, and the others just disappoint…. I think I did when I was a kid. I guess keep googling it and you might find it after xmas on sale? I have also always wanted a train set around the bottom of my xmas tree. This year is my son’s third christmas and I bought the cheap $50 train set from Aldi and I am putting it under the tree. It will be running on xmas morning. It’s not as awesome as some but my son will LOVE it. I can’t wait!!! 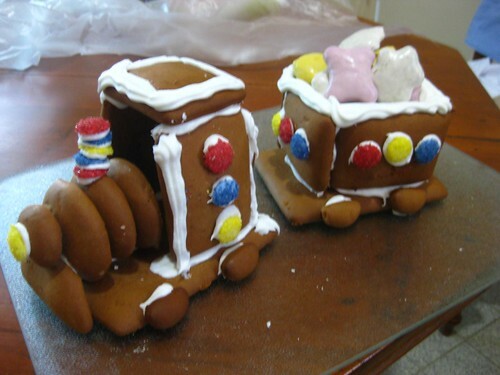 Awesome train gingerbread…I’d love to make this. 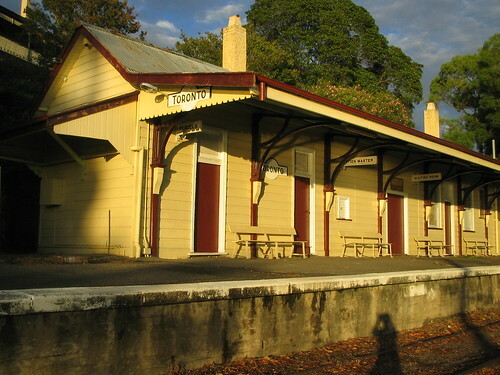 Love your train station photos. 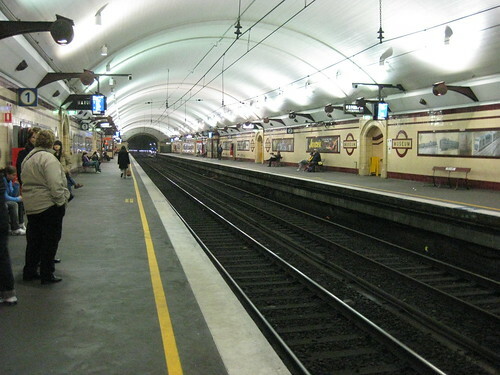 Museum is one of my favourite underground stations. I hope Aldi is doing that train again this year. I want one! I’m sure they’ll have something equally as awesome direct from Europe! I’d love a Lego train for under our tree. Combine two awesome things in one. Okay THAT would be awesome.